IFTI arranges an educational program for the Russian students of 14-19 years. 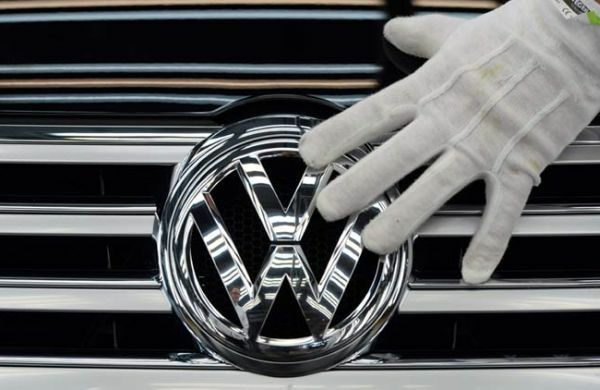 The Program comprises a week-long visit to the world’s largest auto plant, Volkswagen’s Factory in Wolfsburg. The students shall learn how to design car prototypes, dismantle and assemble cars, produce and mold metal sheets, as well as learn the basics of operation of car’s major units. They shall also get some insight into the jobs of engineer, marketing expert, business development manager and production director.